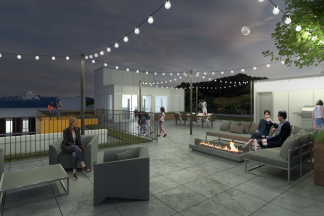 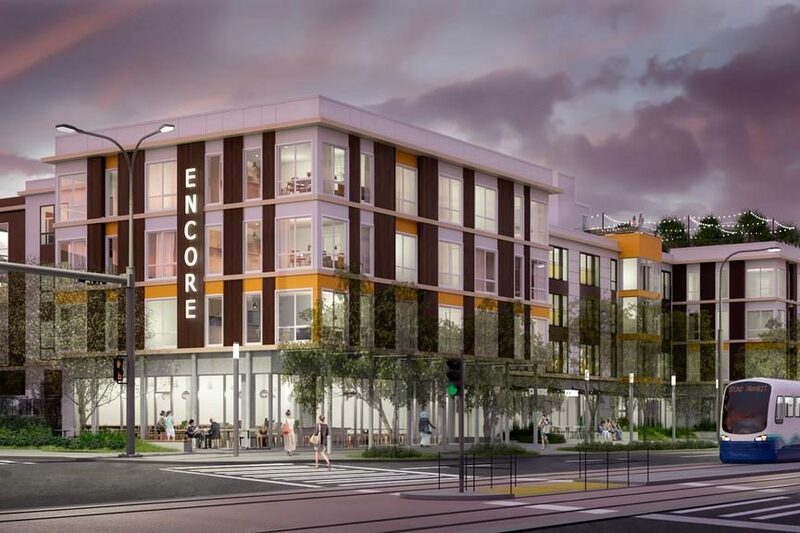 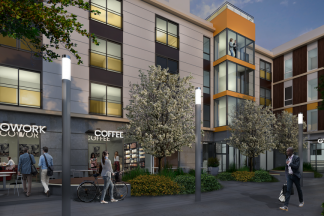 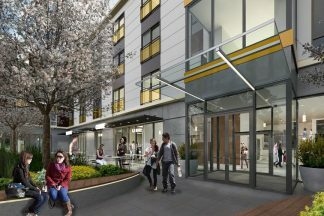 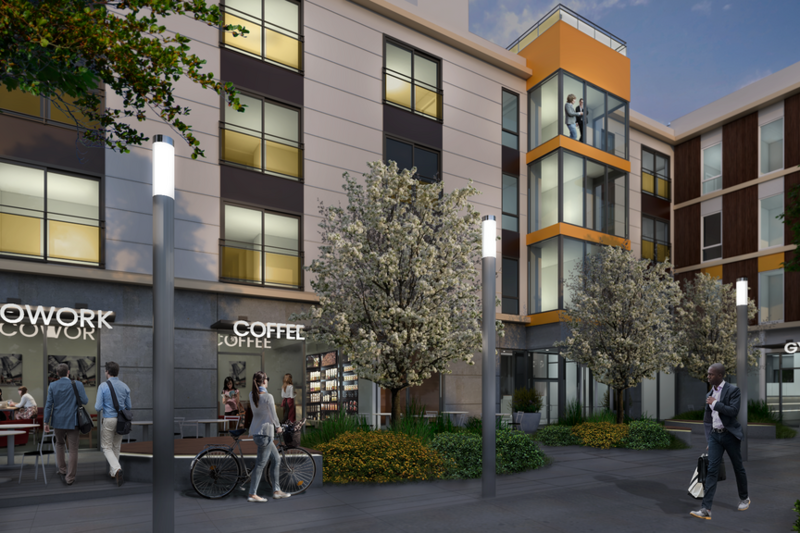 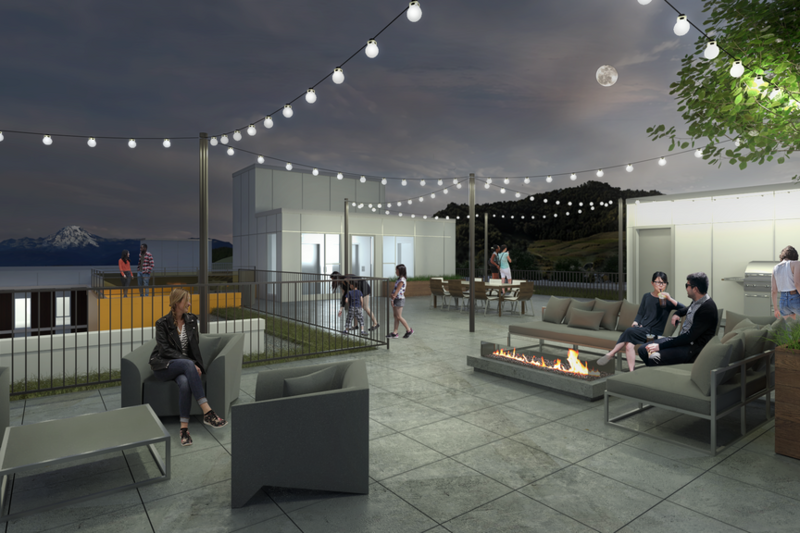 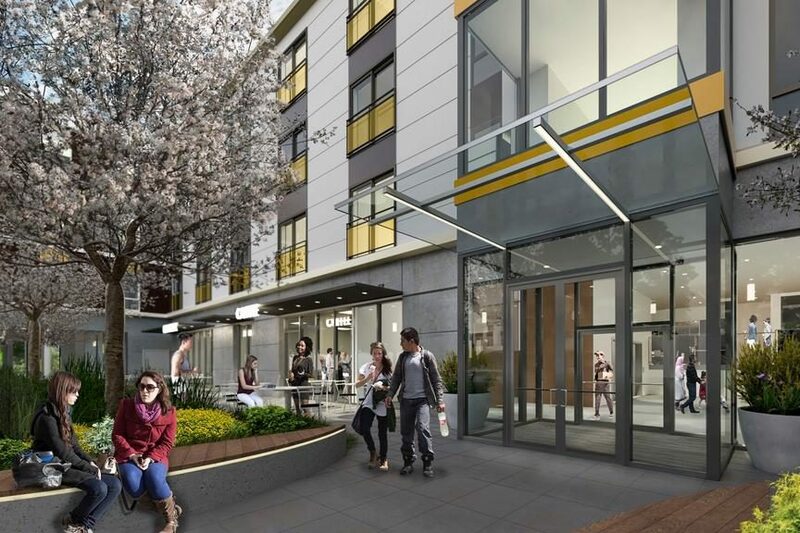 Located directly across from the Columbia City LINK Light Rail station, Encore (formally known as Sonata) is a new condo building by BDR Urban. 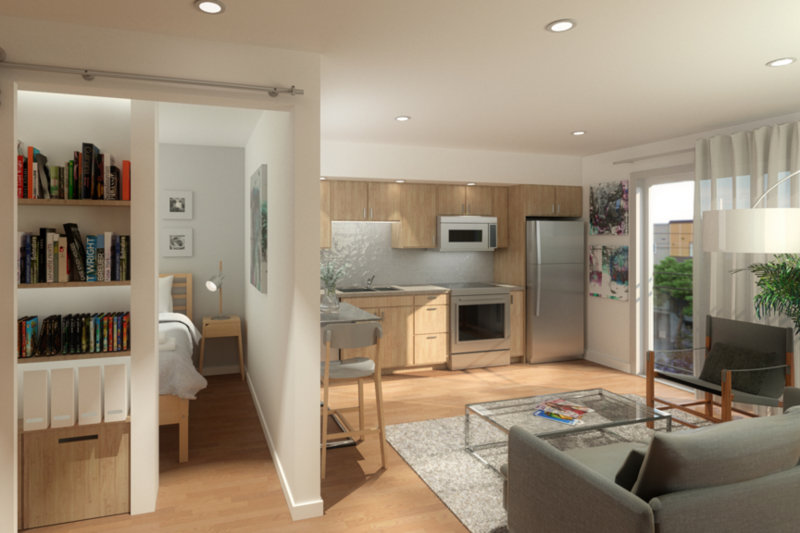 It will have studios, urban one bedrooms, one and two bedroom homes. 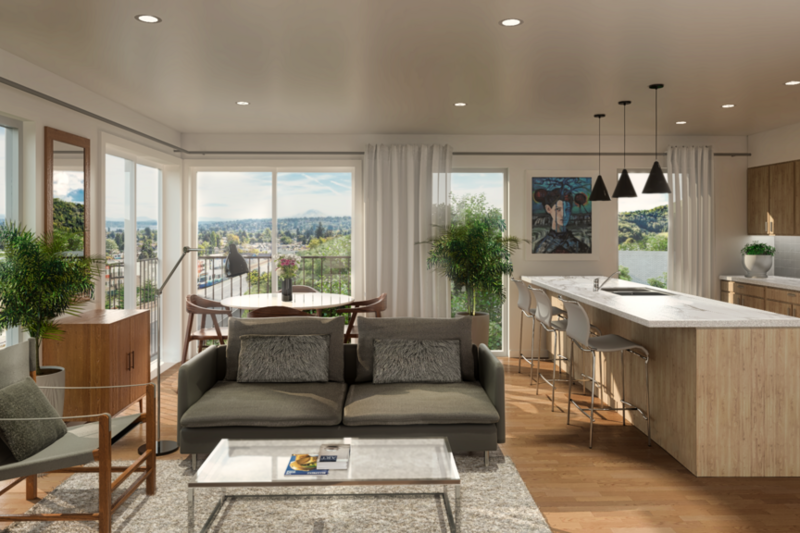 Prices will range from below $300,000 to $700,000+.